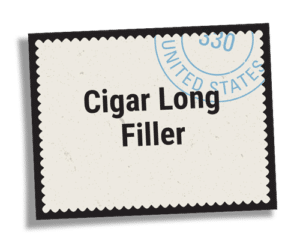 Cigar filler can come from any region of the tobacco plant. The top of the plant usually produces the strongest flavor and is more exposed to the sun, while the bottom of the plant usually produces tobacco with the best burning properties. 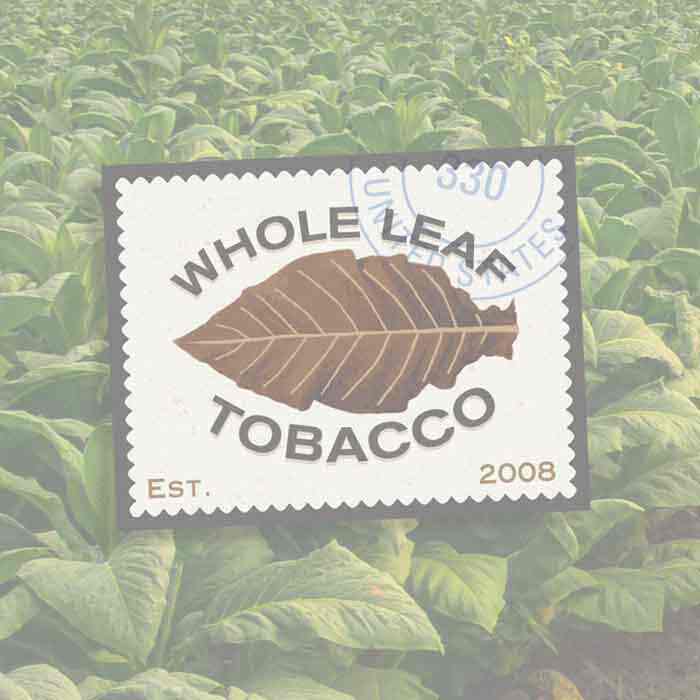 Whole Leaf Tobacco offers various amounts of cigar filler so you are able to create unique blends of your own.